A fourth case of swine flu has been confirmed in Ireland. It is understood the infected person is a man from the south of the country who had recently returned from New York. 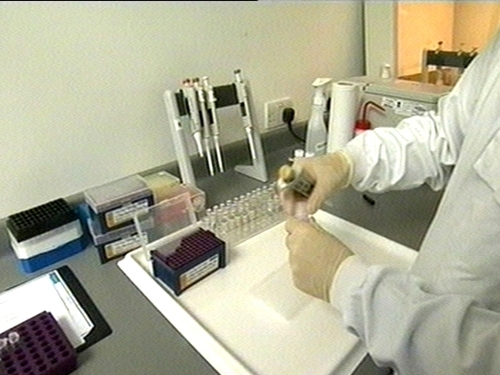 This case is unconnected with the three previous cases confirmed in Ireland. Both the Department of Health and the HSE say they would like to remind people of the measures which can be taken to help personal protection. Anyone who has visited an affected area and become ill with flu-like symptoms is asked to make initial contact with their GP by telephone and not present at a GP surgery or A&E unit.